1) How long does it take to repair my iPhone or mobile device? It takes about 45 minutes to repair your iPhone while you wait or send it in for repair. 2) Do you use High Quality Parts? 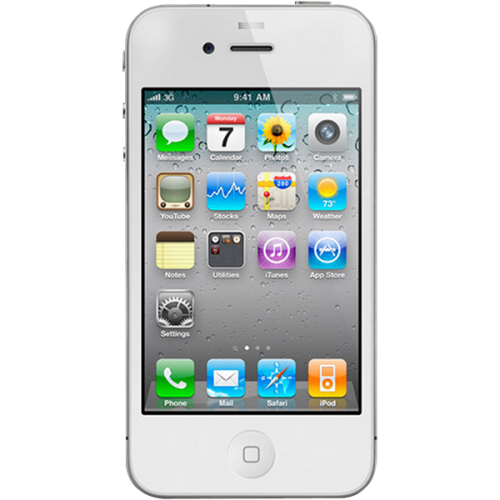 Yes, iTechRepairs uses the highest quality parts available to get your phone working in brand new condition again. 3) Do you offer warranty? We offer a 30 day limited warranty for defective parts. We will make SURE your device is 100% working before you receive it. 4) Do you offer color conversions and custom designs? 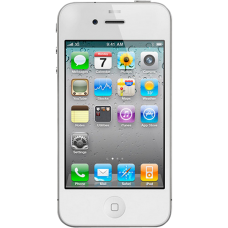 Yes, We color convert iPhones from black to white or custom colors of your choice!